Save the Date for Salem’s largest restaurant promotion of the year! 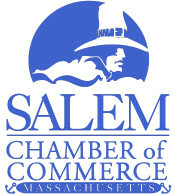 Salem Chamber’s Spring Restaurant Week is Salem’s largest restaurant promotion of the year. 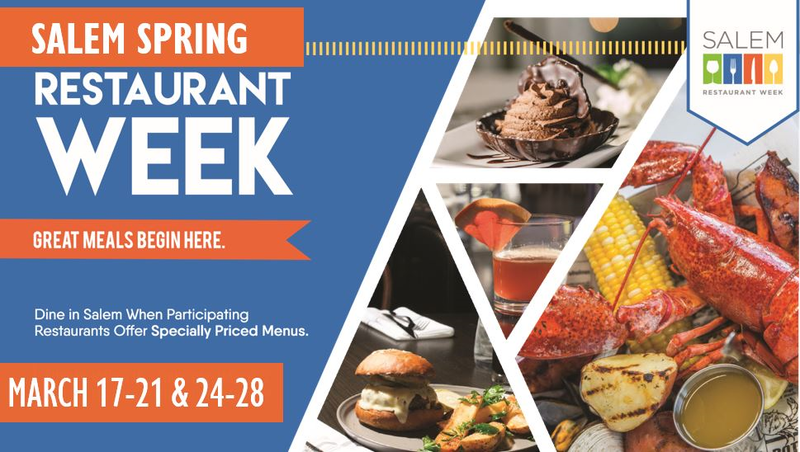 Spring Restaurant week dates are: March 17-21 & 24-28, 2019. Salem has become a culinary destination and people really look forward to this event. 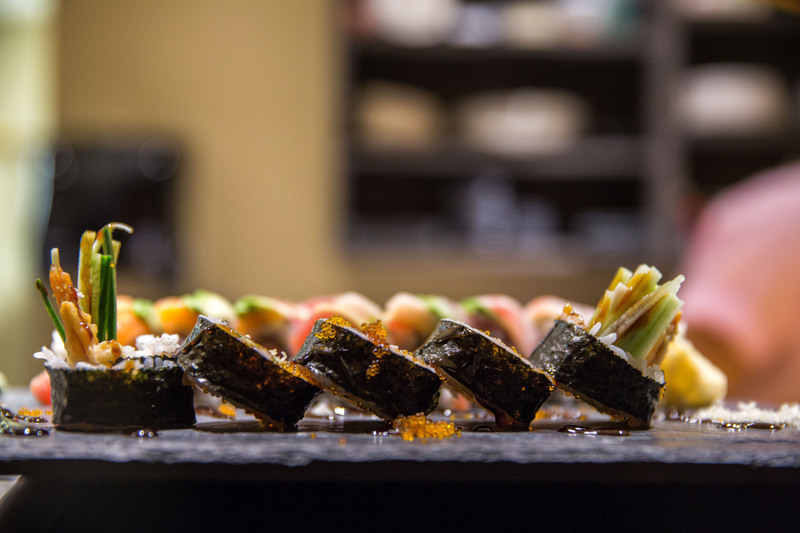 Expect a wide variety of delicious foods - from steak to seafood, American to ethnic, there is something for everyone. 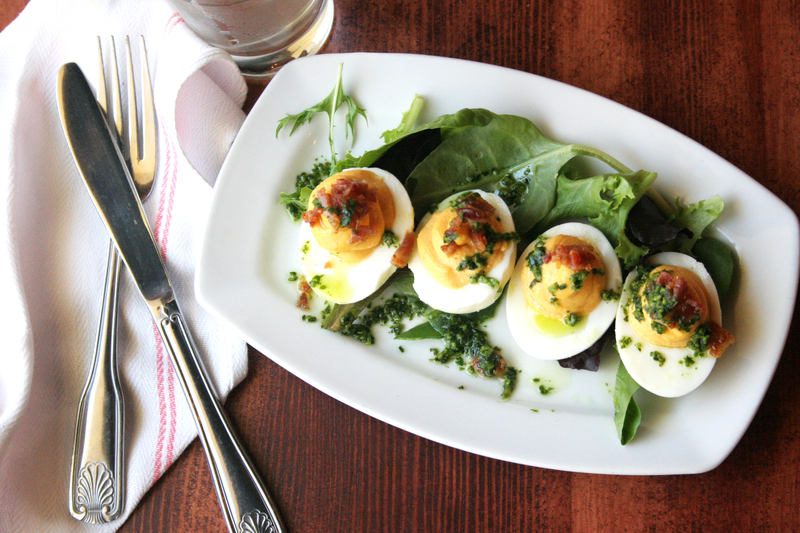 Restaurants offer multiple choices for appetizers, entrees as well as desserts. 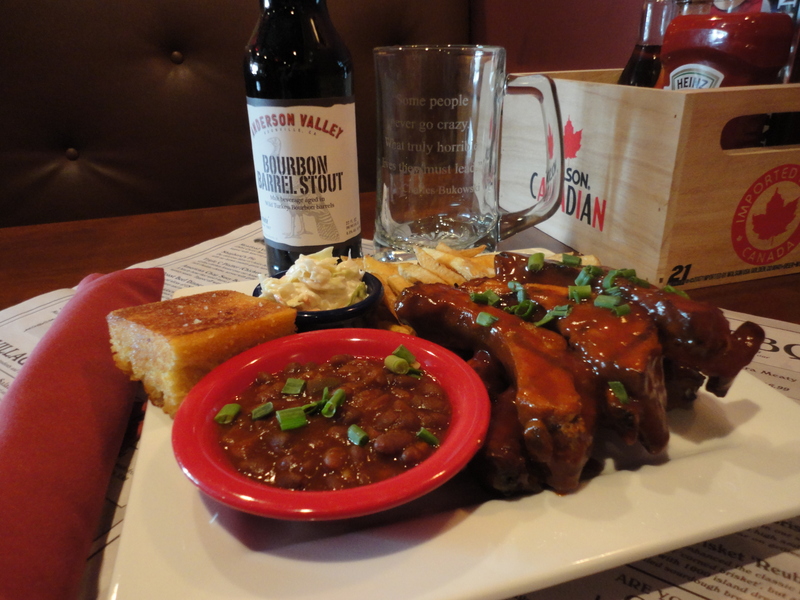 Reservations are encouraged, please contact the restaurants directly. Please mention "Restaurant Week" when making your reservations. 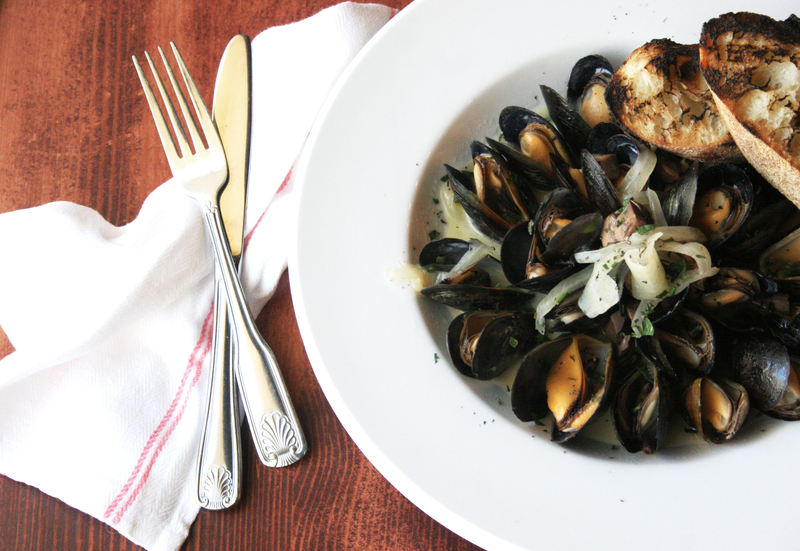 A warm interior and excellent cuisine—a winning combination that defines the Adriatic Restaurant & Bar. The brick oven pizzas are always a hit, and imaginative libations make customers come back time and again. Excellent market-fresh fish dishes inspired by regions surrounding the Adriatic Sea give this Mediterranean eatery something to boast about. A lengthy wine list featuring imported varietals and blends bring every meal’s flavors to fore and make patrons hunger for more. Chef-owner Giorgio Manzana hails from Lake Garda Italy in the Provence of Verona and has a hotel-restaurant background that goes back over 35 years. Bella Verona enjoys catering to their clients, creating new dishes and continuing the simple good and authentic home-style cooking of Manzana’s region as well as other parts of Italy. As an Italian restaurant in the heart of Salem, they will bring you back to Verona, the home of Romeo and Juliet, to lose yourselves in the atmosphere and excellent food. 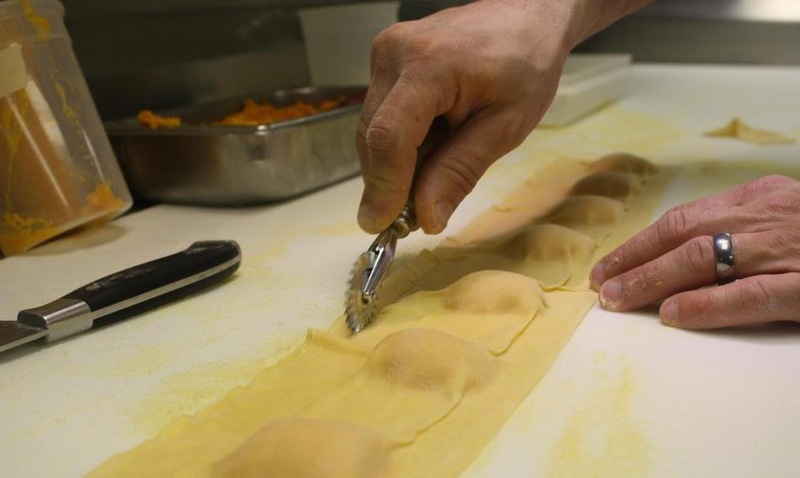 In keeping to their traditional roots they offer creative options with homemade pastas, and great daily specials. Blue Fez serves authentic Moroccan Cuisine right in the heart of downtown Salem. Boston Burger Company has redefined what it means to be an American burger restaurant. We stack our burgers high and stuff them with flavor. Our gourmet fries are loaded with toppings and our Freak Frappes are unlike any dessert you’ve ever seen. Eating with us is more than a meal. It’s a culinary adventure. For an unforgettable fine dining experience in Salem, enjoy the ambiance, warmth and hospitality of award-winning seasonal cuisine from Nathaniel's restaurant. 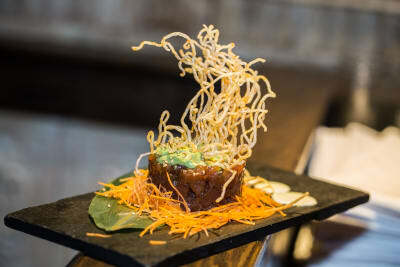 The menu features contemporary dining in a historic setting, while offering a carefully crafted wine menu and scrumptious desserts that will complete any night out or special occasion. A new culinary destination is open at 94 Lafayette St (Former home to Red Lulu & Strega) that will delight oenophiles: Stella's Restaurant and Wine Bar plans to serve over 200 wines from all over the world. The brainchild of Peter Mikedis, Stella's will be a welcome addition to the North Shore dining and drinking scene. Turner's Seafood at Lyceum Hall is an authentic New England seafood house in an iconic 1843 building with noted cultural history, complementing their family's seafood heritage spanning four generations. This is where they prepare the catch-of-the-day becoming classic appetizers, entrees and creative daily specials. Turner’s shucks and serves the finest local and regional oysters & clams in their classic raw bar. 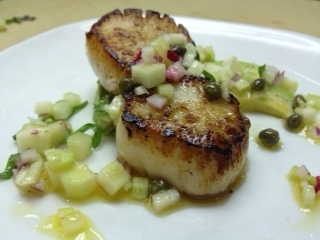 And, their seafood market, Salem's only, offers fresh, raw and prepared seafood to enjoy at home. It’s important to get to the docks early as good fish go fast but, the best go to Turner’s… then to you....dock to table … same day!